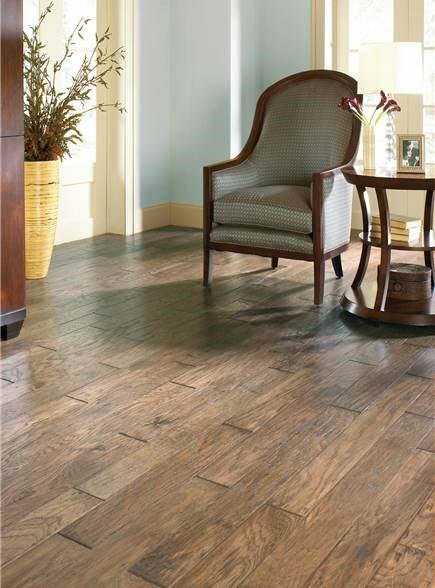 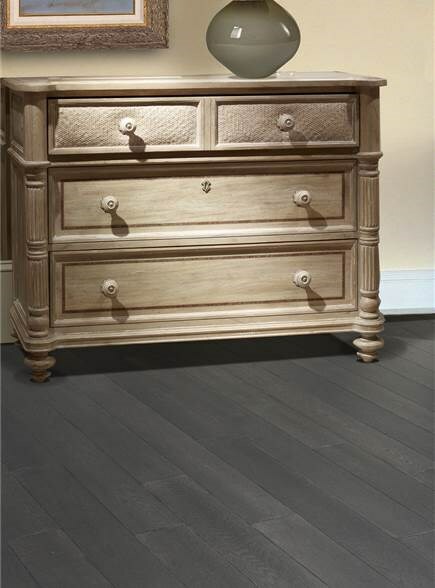 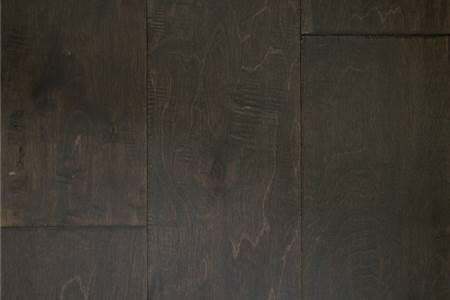 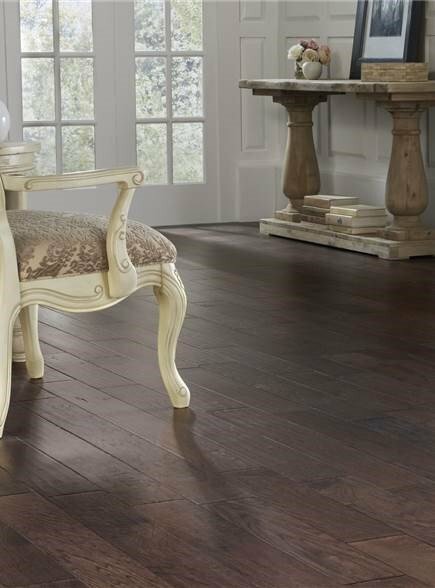 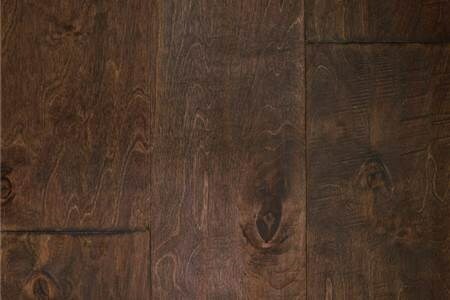 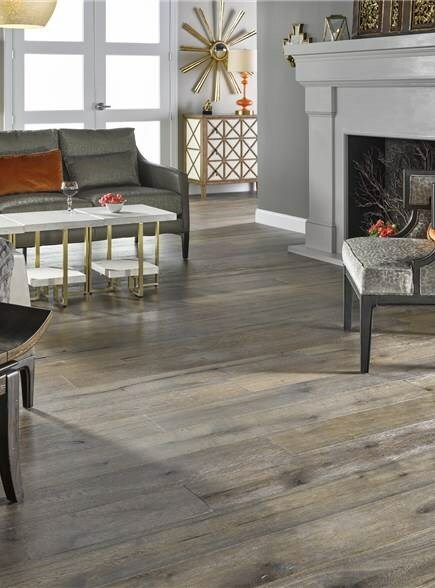 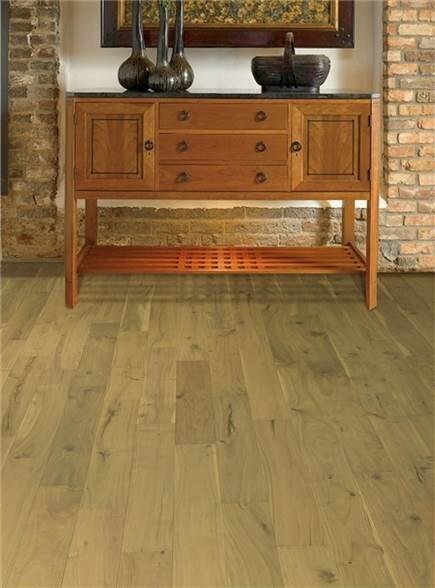 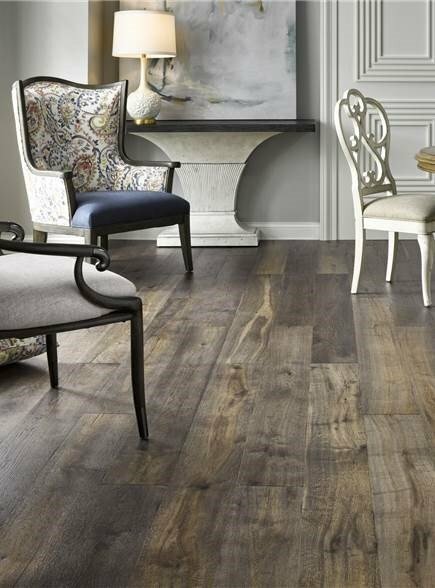 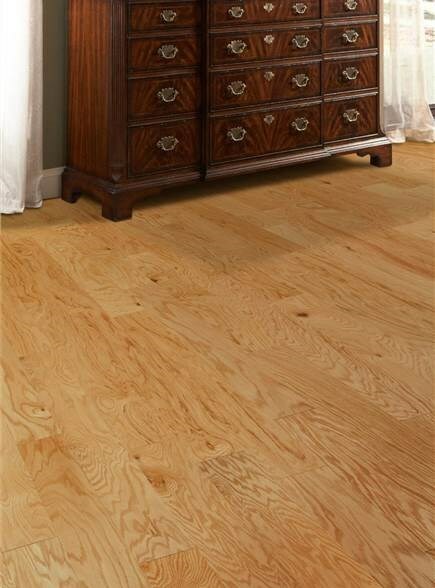 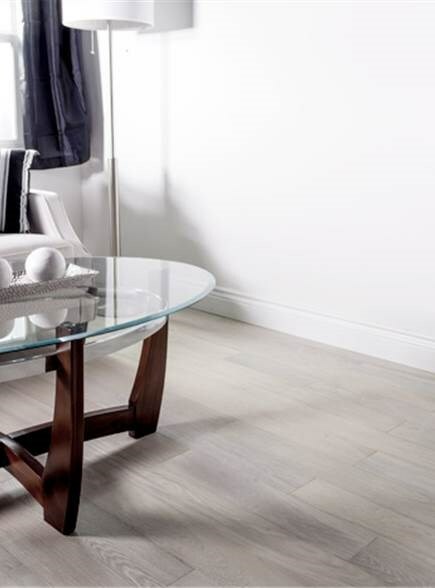 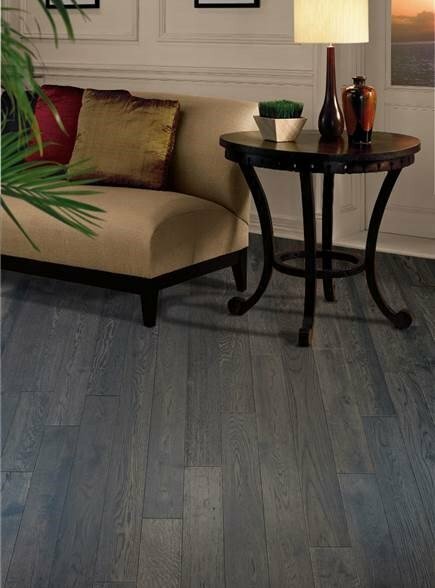 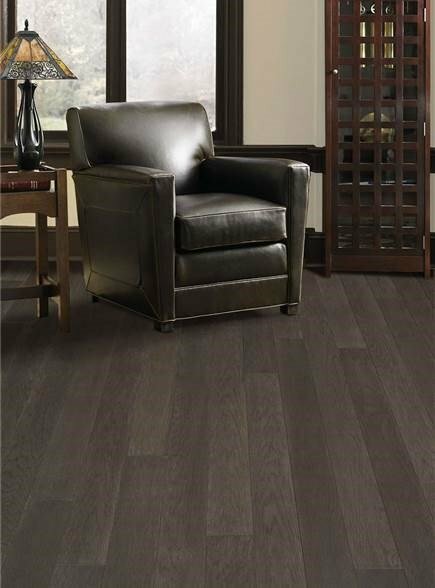 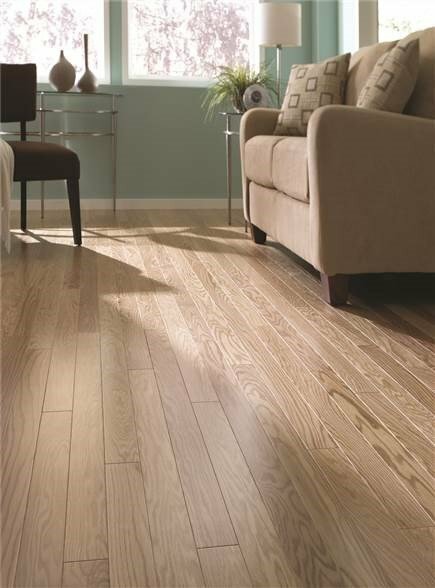 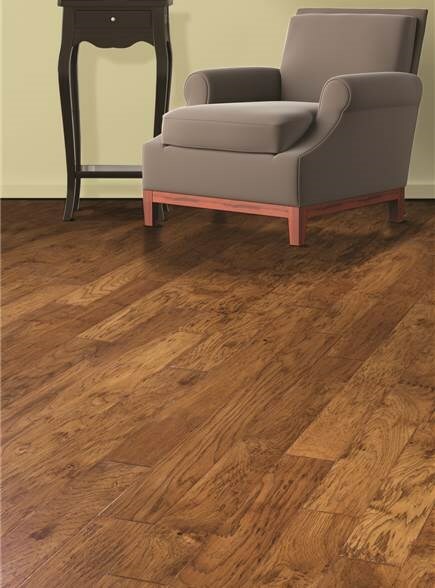 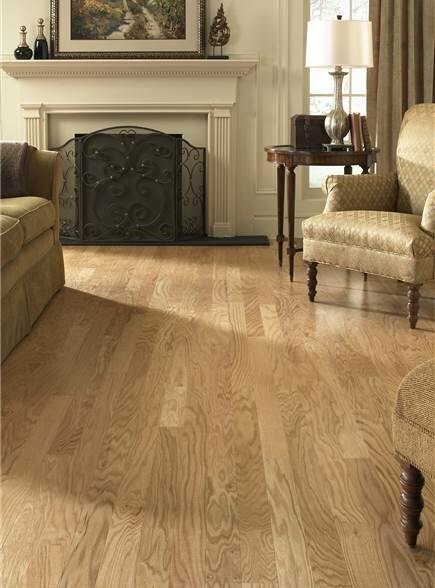 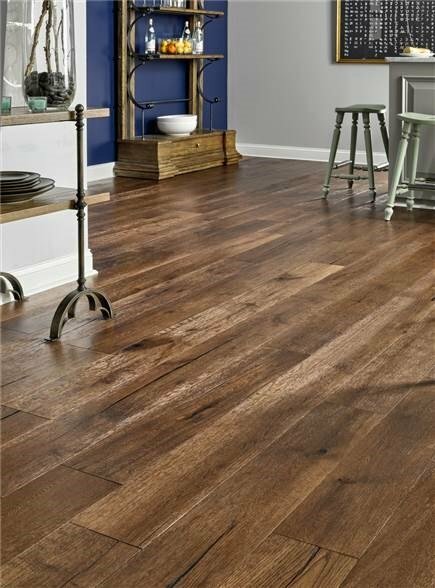 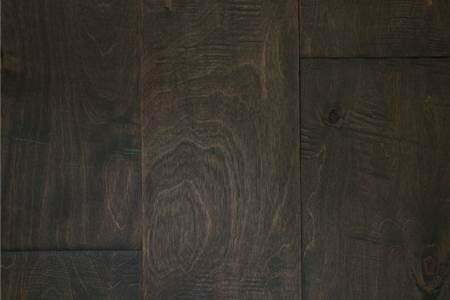 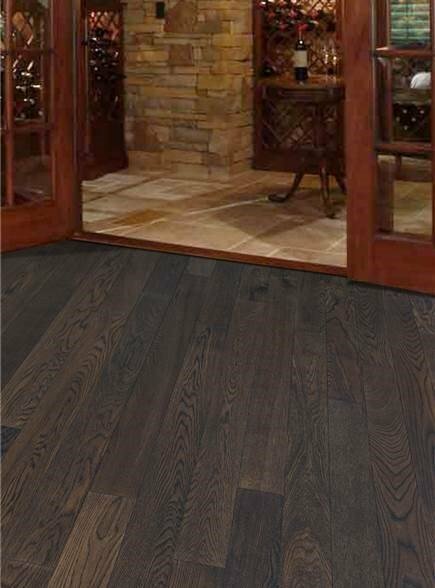 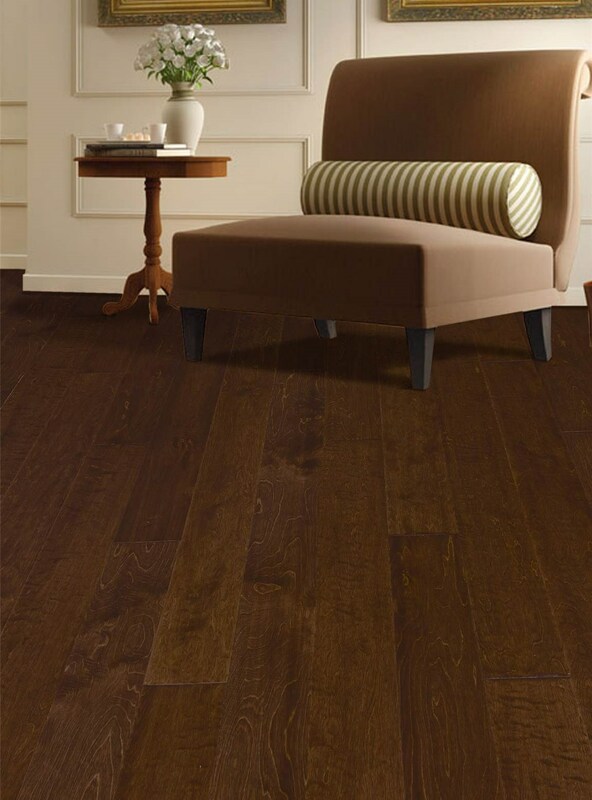 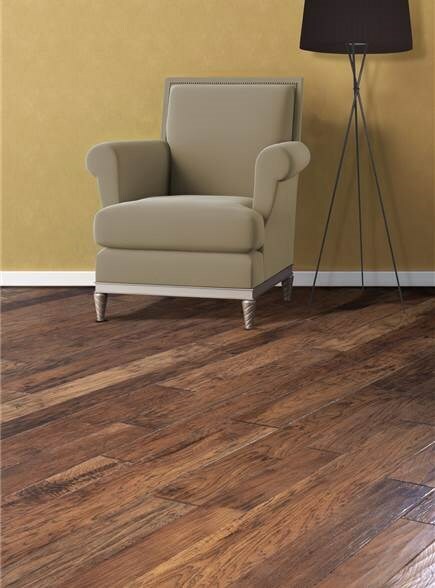 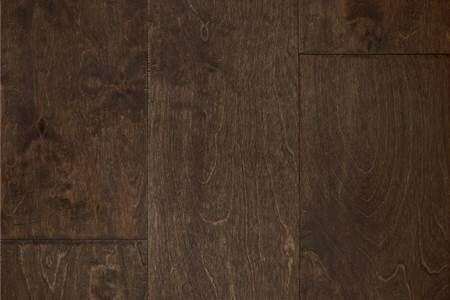 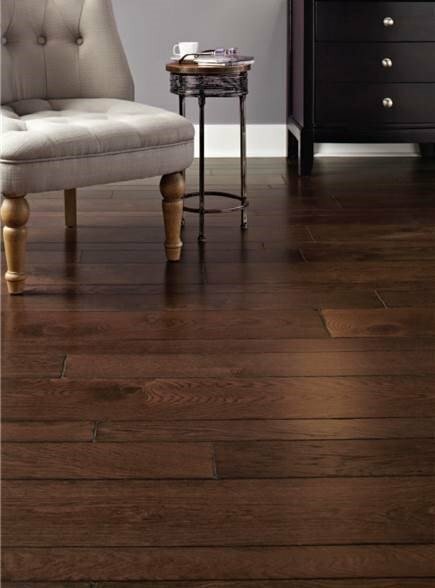 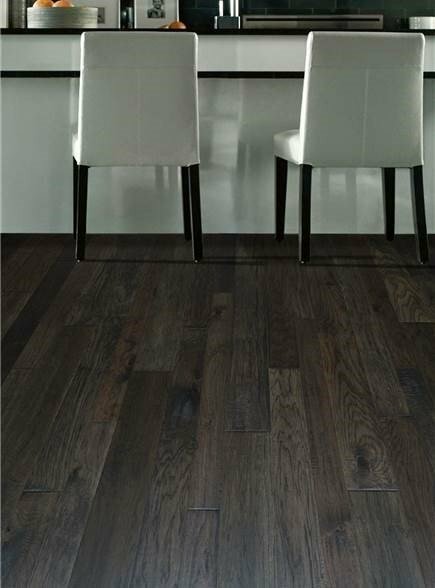 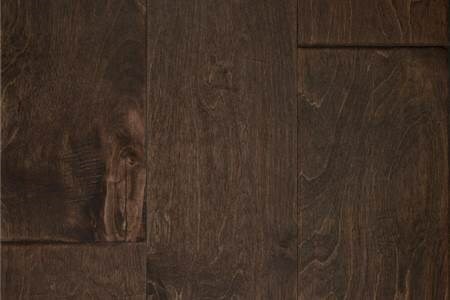 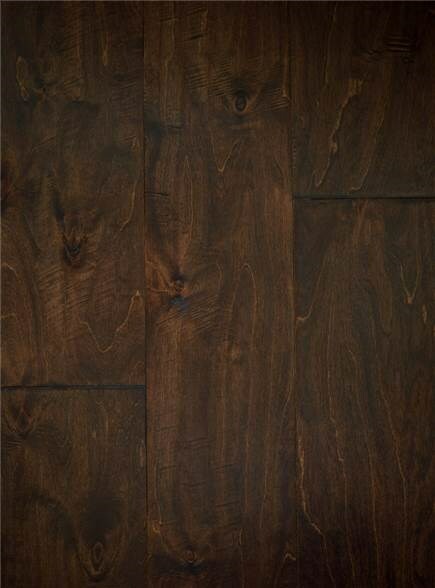 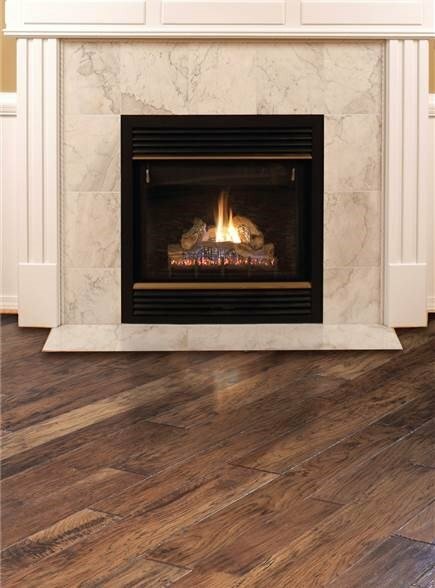 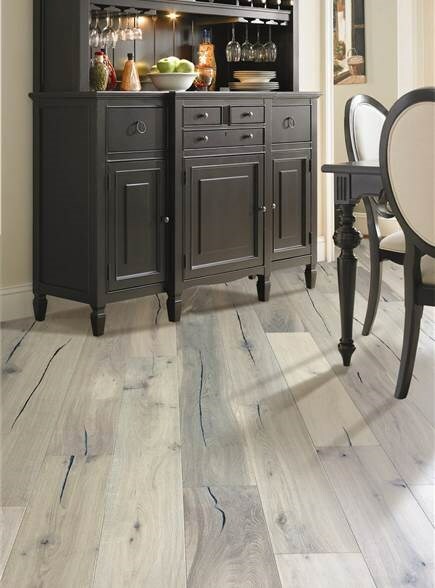 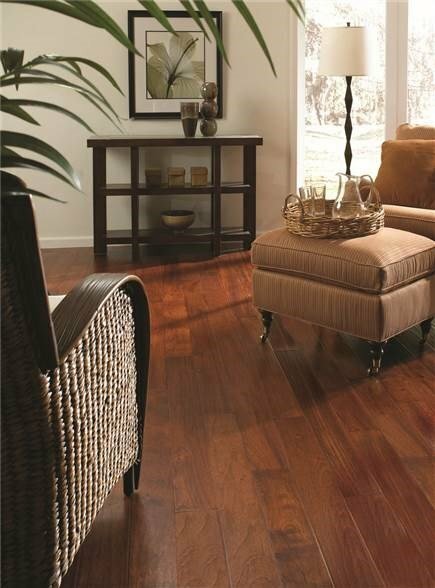 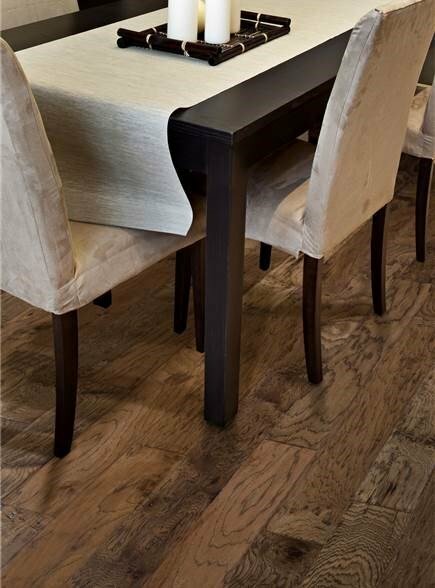 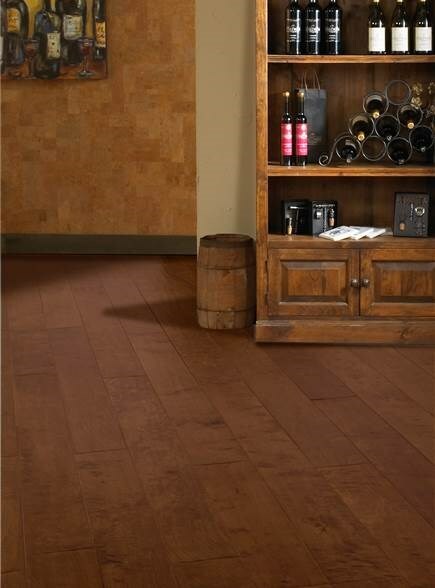 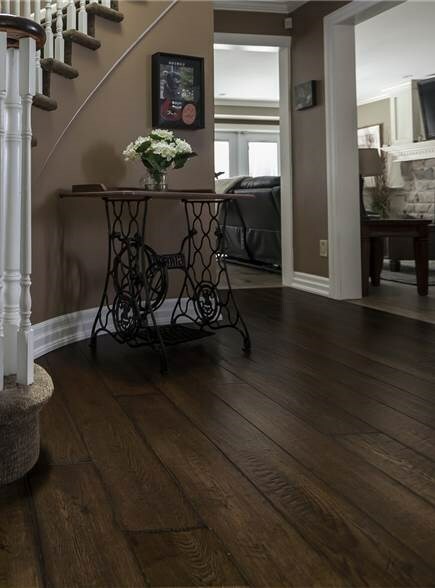 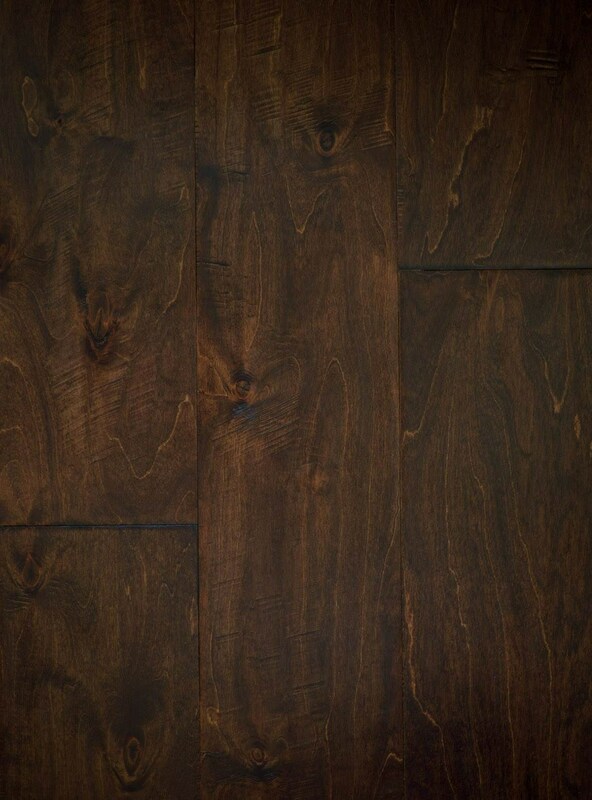 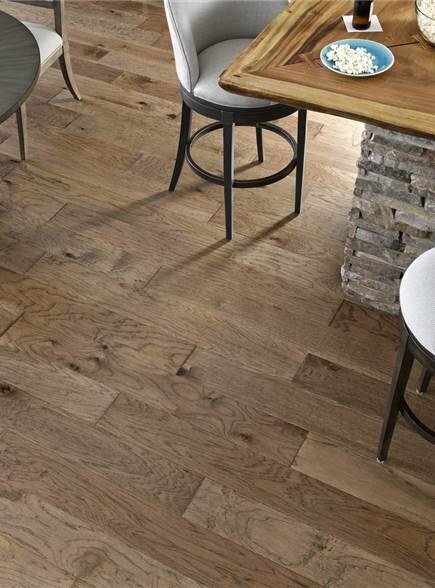 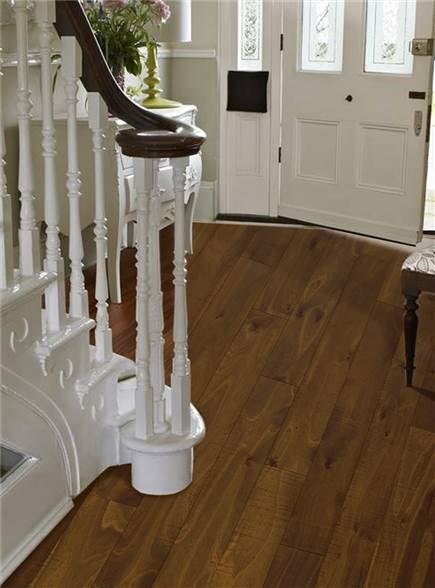 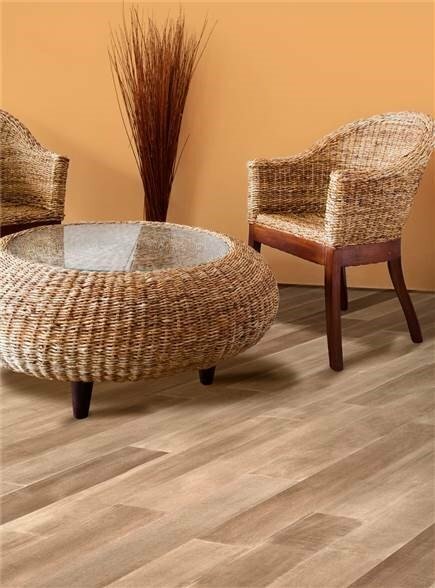 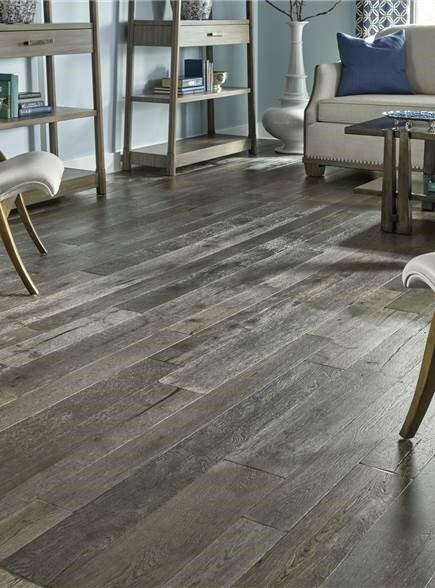 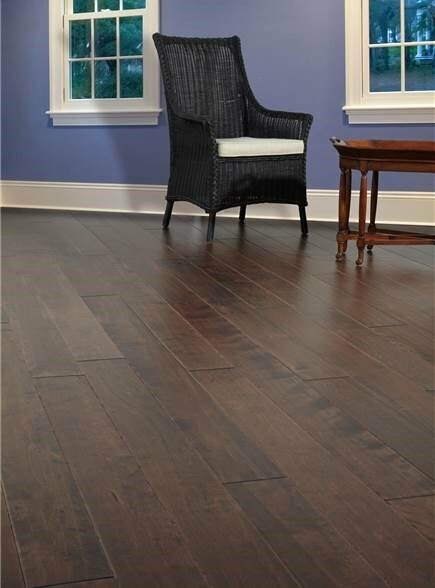 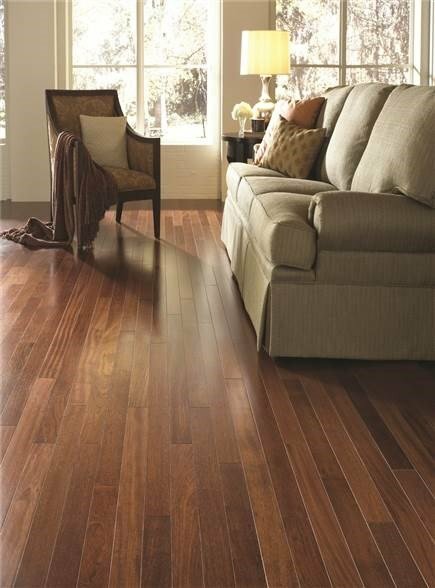 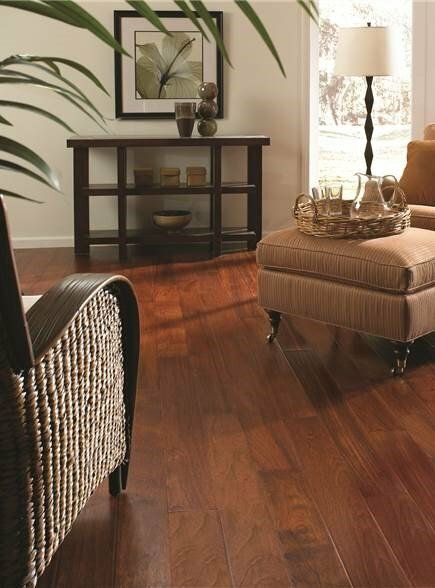 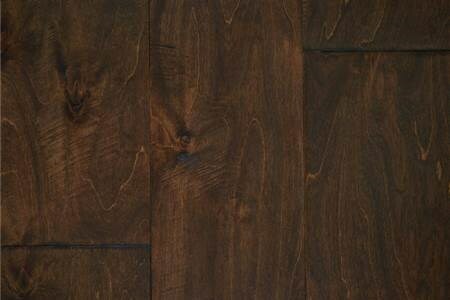 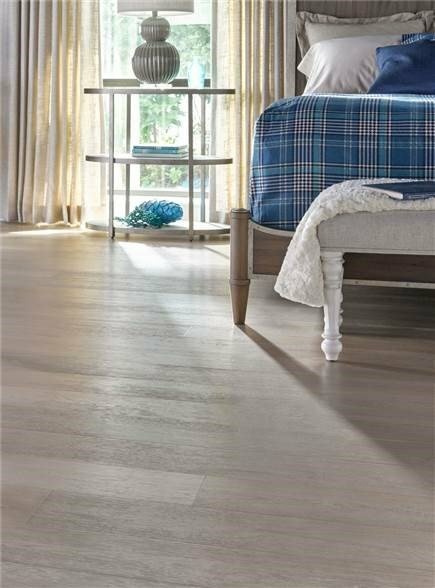 Falston's wide 6.5" planks showcase the beauty of our artisan hand-scraped texture. 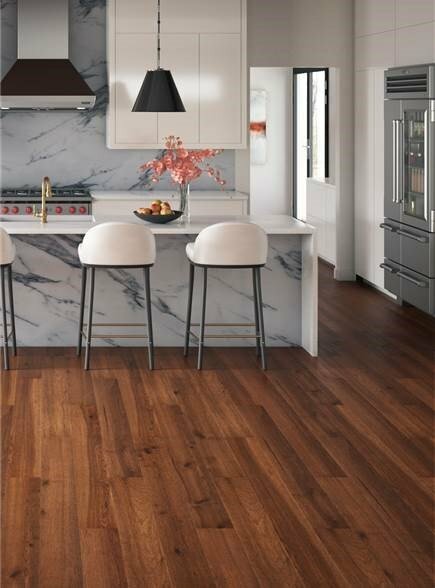 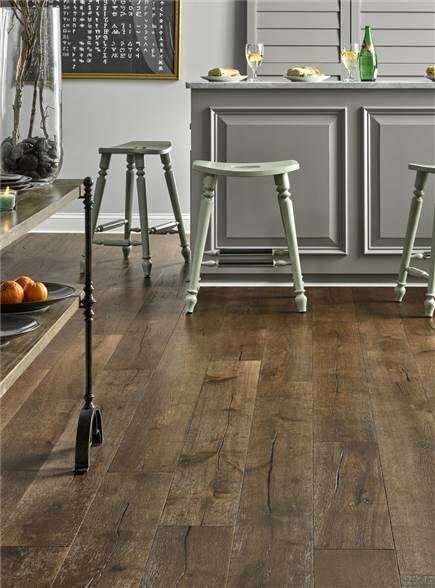 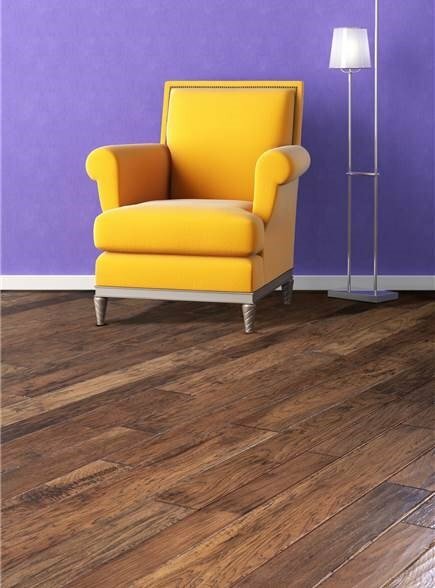 Texture and color combine for a floor your family will love for years to come. 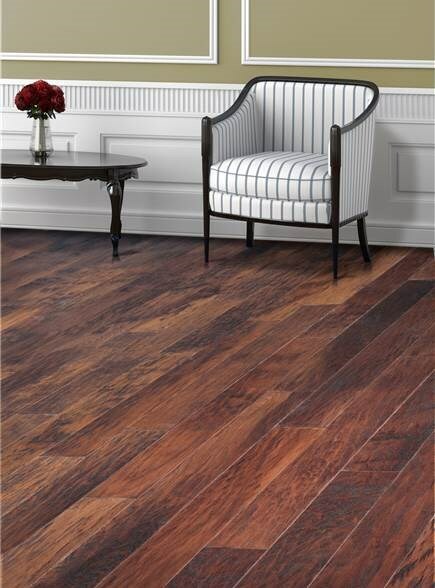 And with our durable Maximus Aluminum Oxide Finish, Falston will look beautiful for years to come.